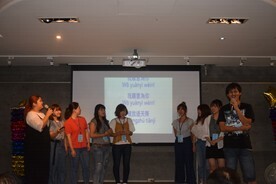 The 3rd Annual Taiwan Study Abroad Seminar was held from September 1-8. 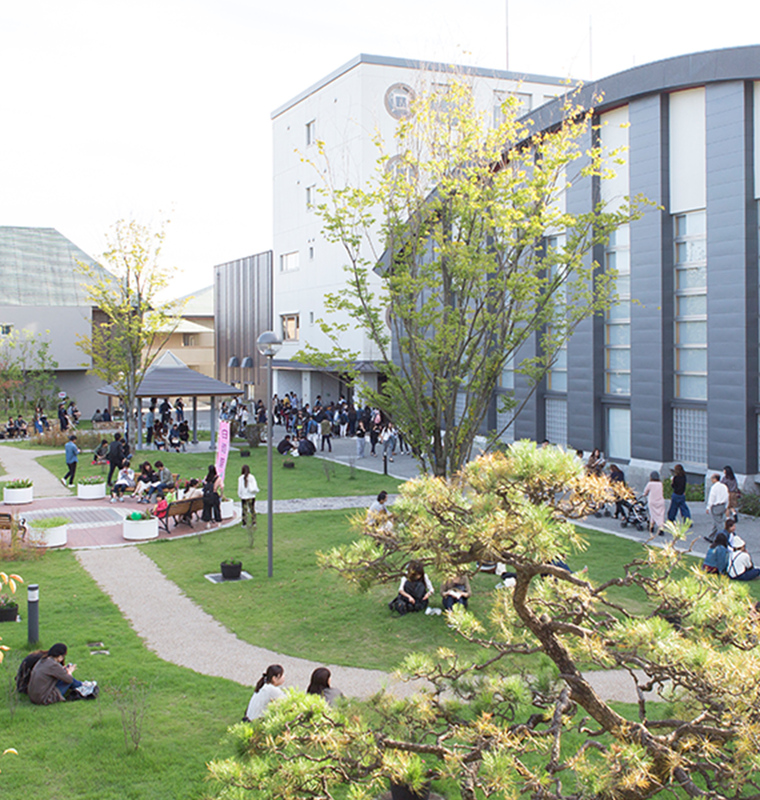 This year students stayed in a student dormitory at our sister school, Kao Yuan University in Kaohsiung City. 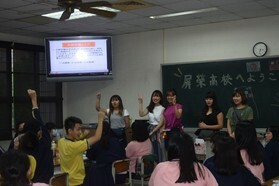 Students received Chinese lessons in English in the mornings and completed fieldwork in the afternoons, which included walking around the ancient capital city of Tainan and interacting with students learning Japanese at a local high school. 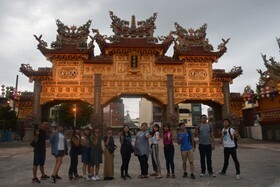 Returning by way of Taipei, everyone was impressed by the difference in food and culture with southern Taiwan while visiting the famous Chiufen the town which inspired the town and bathhouse in “Spirited Away” before returning home. It was an overseas experience where everyone could feel the kindness and warmth from the people of Taiwan.